With all your response cards in, you can get started figuring out where everyone is going to sit. As you plan, though, don’t forget about you and your new husband. Crafting the perfect top table can be a big task. Some brides prefer to have a big table for their top table. By sharing the table with members of your bridal party and family, you can enjoy the conversation and all be in place for the toasts. If you do include members of your bridal party, you’ll need to decide whether their partners will also join you at the top table. Another option is to go it alone. Many couples see this as their first meal together as a married couple and really enjoy sitting by themselves. This keeps you as the center of attention, and can allow you a moment of alone time during the meal. Whatever you choose for your top table, it can be even more special with the right decorations and accessories. Visit our site to shop for these and all your other wedding day essentials now! What you wear as a bride is extremely important. From the perfect veil to the dress of your dreams, you will be the center of attention. Choosing the right shoes for your wedding day will give you the right foundation for everything else. Style is hugely important when it comes to your bridal shoes. You will want to choose a style of shoe that suits your wedding gown. Most brides opt for heels, as they work well with any style of wedding dress, whether formal or casual. The style can also include accents such as crystals. This will add a bit of sparkle, especially when you take to the floor for your first dance. You also don’t need to stick to white. Dyeable wedding shoes can give you any color you want, meaning you can add a splash of color to your bridal style. Another thing to consider is comfort. 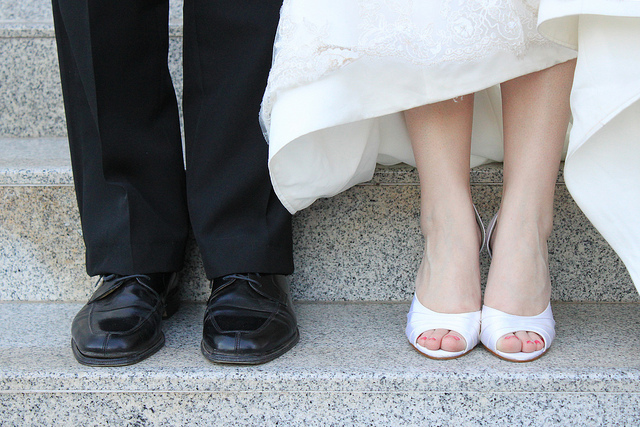 Whether you opt for wedding heels or wedding flip flops, you’ll want to allow yourself time to break in your shoes. This can make you more comfortable on your wedding day. If you need bridal shoe inspiration, check out the selection we have available and pick the perfect pair today! Autumn is here and it’s a great time to think about the season’s best wedding trends. Fall weddings are always beautiful, but you don’t need to limit yourself to earth tones and pumpkin soup! One of the big trends for this year’s fall weddings is to go bright and bold. Along with the rich jewel tones the season is known for, expect to see lots of bright colors like neon pinks. This can be brought out through bridal accessories, as well as decor. Another trend for the season is to embrace nature. Using natural elements, such as leaf motifs, is always a popular choice for the season. Mix this with crystal touches that can reflect the season’s light while also giving the hint of autumnal frost. Choosing the right accessories for your wedding, for both your own style and your venue, is easy when you shop at the right online store. 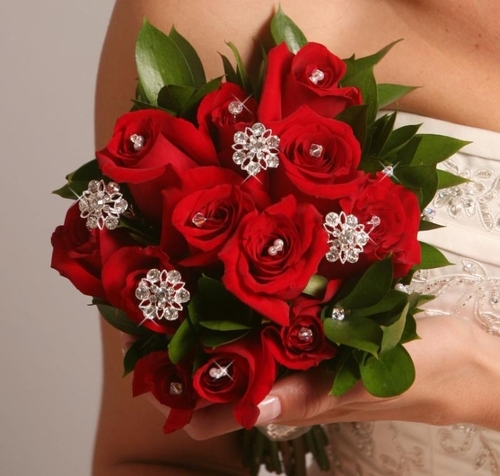 To find out what we offer for your big day, check out our huge selection today! Your wedding cake is going to be one of the centerpieces of your wedding reception. When you and your new spouse cut into it, it will be a special moment that your guests love to watch. It will also become one of your cherished wedding photos. 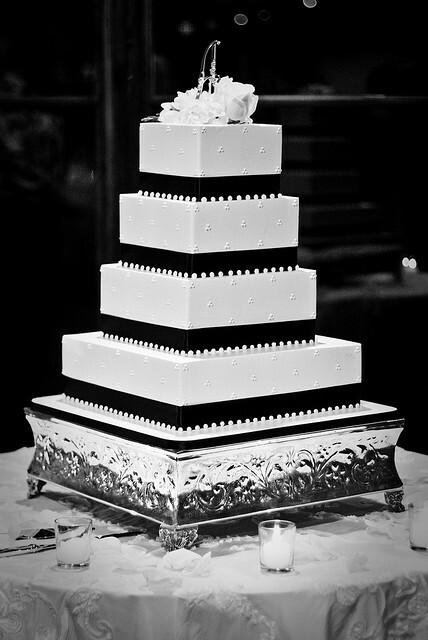 As such an important moment in your wedding reception, make sure that your cake serving accessories are up to the job. A cake server set will include a knife and a flat server. While you might have these in your kitchen, you’ll want something special for your wedding day. 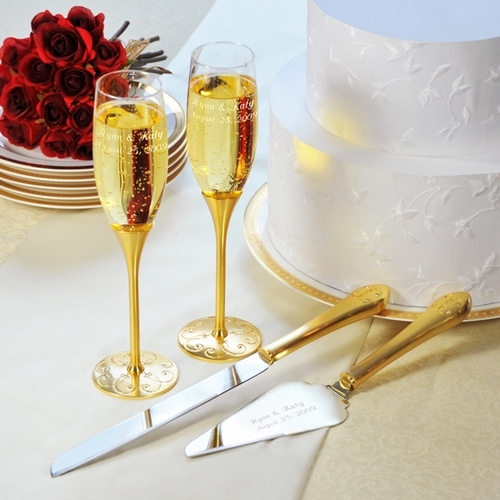 Having a special wedding cake server set can give you a beautiful memento from your wedding day. Many serving sets also come with matching toasting glasses. These look beautiful as a set for your big day, and can be used again and again as you celebrate a lifetime of anniversaries together. Some styles can even be personalized with your names and wedding date. We have a wide selection of cake server sets that are perfect for any style of wedding. Check out our online shop today to find the ideal set for your wedding day! 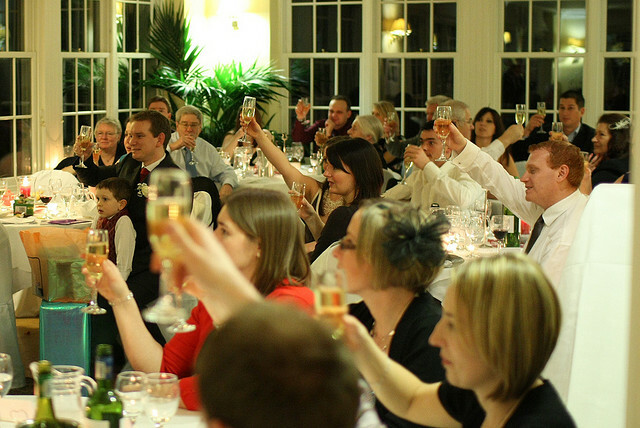 During your reception, the best man, father of the bride, and others will give short speeches and toasts in your honor. Here are some tips for making them the perfect part of your wedding day. The content: If you’re worried about the stories of drunken adventures your fiance and his best man shared back in college, you can request a read-through. This is your wedding, so don’t feel bad asking for rewrites. You know what is appropriate for the rest of your guests far better than anyone giving a toast will. 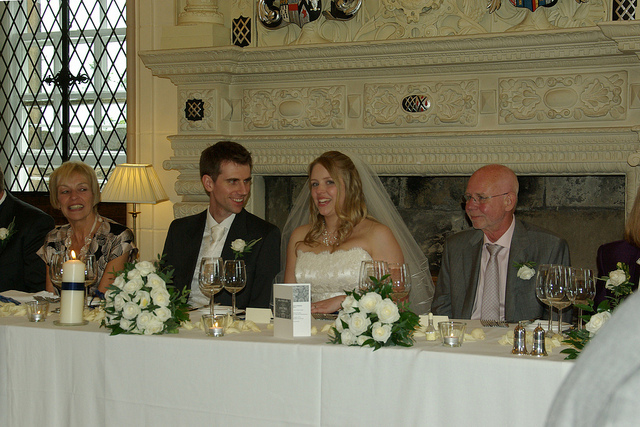 The timing: No matter how heartfelt and beautiful the content, your guests will start to nod off during a long speech. Give a time limit to each speaker. If you’re still worried about the overall time for speeches, consider breaking them up to a few different times during the start of the reception. The glasses: Your guests will all have standard glasses for the toast, but as the newlyweds, you should treat yourself to a special set of toasting glasses. These make excellent mementoes of your big day, and can even match the cake knife set you’ll use during the reception. 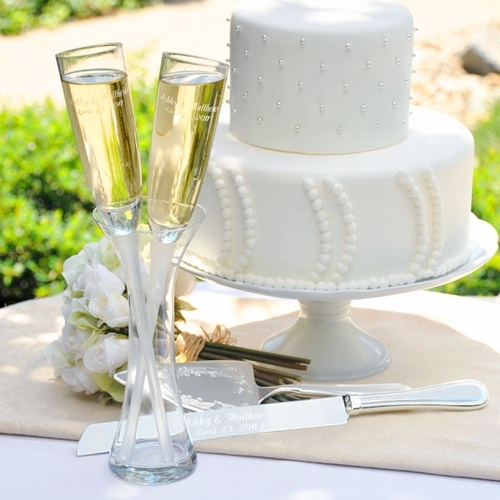 We offer a wide variety of special toasting glasses and reception sets, so check them out today! Your wedding ceremony is a special moment, and you’ll want every detail to be perfect. Whether you are planning an indoor or outdoor wedding, an aisle runner can be a wonderful addition to your ceremony. The aisle runner can give your venue a finished look. It will set off your aisle, and can be kept as a special memento of your wedding day. It is also the perfect start for your wedding ceremony decor. 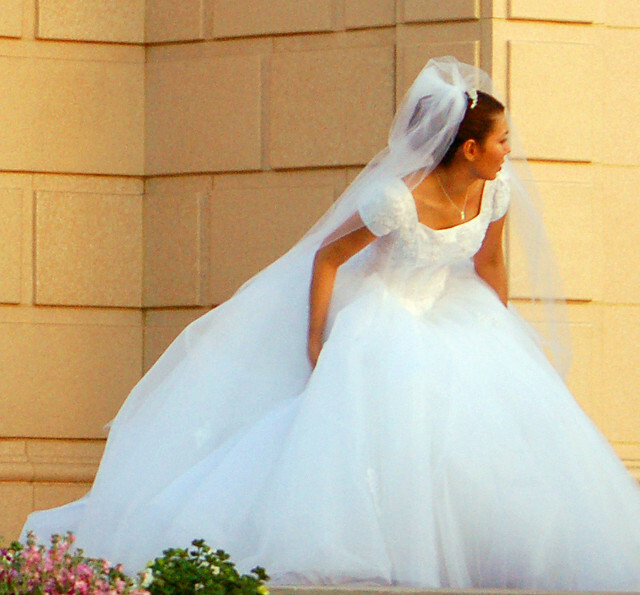 As a tradition, the aisle runner served to protect the bride’s dress from dirt on the aisle. While this isn’t as much of a concern these days, it is still common for the runner to be laid after the guests arrive and before the bride walks down the aisle. This can add a wonderfully theatrical touch to your ceremony. A personalized aisle runner will make it even more special. Your runner can be personalized in a variety of ways, including your names, initials, the date, or a combination of these. Check out our selection of personalized aisle runners today! The exchange of wedding rings is one of the most important moments of your wedding ceremony. With your vows exchanged, placing rings on one another’s fingers is a lasting symbol of your marriage. The ceremony of the ring exchange is special, and your rings should be carried in something special, too. 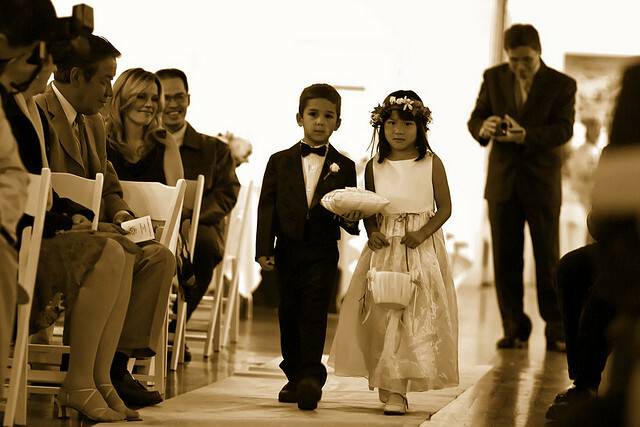 In general, you will have a ring bearer, page boy, or the best man carry the rings to the altar. Whatever the person’s role in the wedding, they’re being entrusted with a key part of your wedding day. A ring bearer can bring these most important bands to you on a ring pillow. This is a traditional choice, and can give him something large to carry down the aisle. In most cases, your rings will be secured by a ribbon tie, so you won’t need to worry about them falling off the pillow. The other popular choice for carrying the rings is a ring box. A wooden presentation box can be a beautiful keepsake and can give an elegant touch to your ceremony. The personalized boxes have ring pillow inserts, with ribbon ties for added security. Whether you prefer an open pillow or closed box, the presentation of your rings should be as special as the rings themselves. Check out our online shop today to see these and other great wedding day accessories. Flowers are an important part of any wedding. The bridal bouquet, centerpieces, and even the boutonnieres are elements that make the day special, and that guests will look forward to seeing. One big trend for wedding flowers is to make them sparkle with crystal accents. Bouquet jewelry comes in a variety of styles, meaning there’s something perfect for any style of flower or wedding. They can make an ordinary bunch of flowers really special, especially when the light hits them. They’re also perfect for single-color bouquets, which can look a bit boring. Adding crystals can also add extra decorative touches. When you add vintage flower shapes, butterfly shapes, or starfish shapes, they can give extra life to your flowers. Bouquet jewelry is also perfect for the stems. Adding a buckle can to a ribbon covering can give a lovely touch to sparkle to the bouquet. To see all the different styles of bouquet jewelry, check out our selection today!